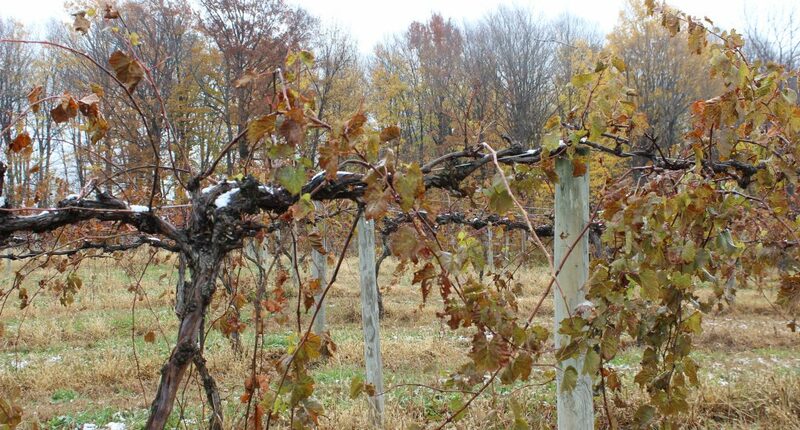 In November we embarked on a four day tour of Michigan wineries which proved to be eye opening. If wine fans have one thing in common (other than wine), they love to turn their friends on to different wines and wineries. So we say, checking out Michigan wine is well worth the time. We travelled up the western border of the state which is, of course, the east coast of Lake Michigan. This series begins with a guy whose passion for the grape glows from his face as he speaks. 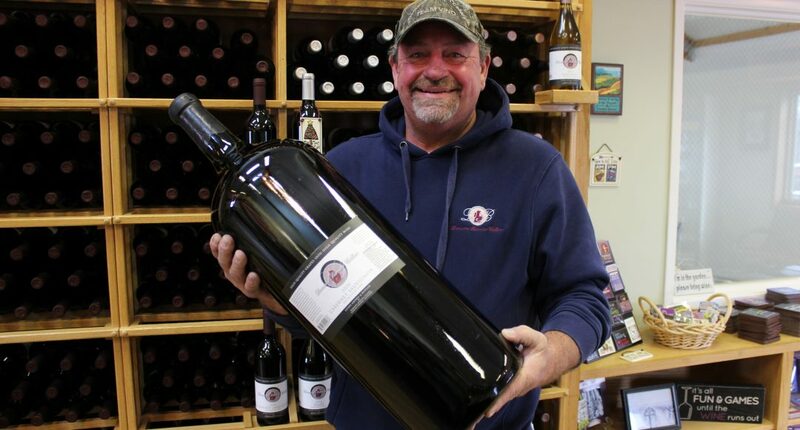 Wally Maurer is the Owner and Winemaker of Domaine Berrien Cellars in Berrien Springs, Michigan. We caught up with Wally at the winery as he finished up with the last of the grapes from harvest. The thing is, Wally is the kind of winemaker you want wine lovers to meet. It’s in his blood. And he’ll tell you why.